In order to keep pace with the never-ending demands of customers, we are involved in manufacturing and supplying a wide range of Disinfectant Balls. 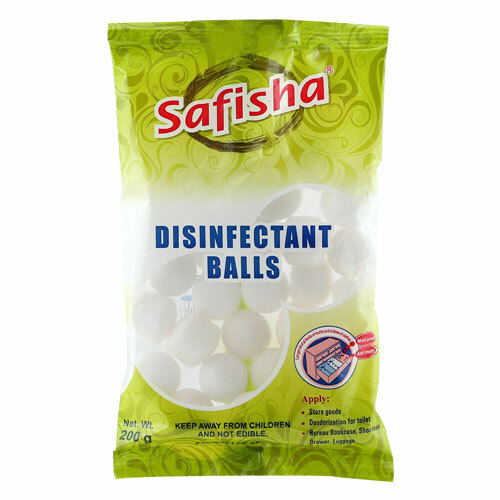 Disinfectant balls or moth balls are widely used as an effective household preservative of woolen clothes and as a deodorant tablet for improving the cleanliness of toilets. Presenting a rich collection of naphthalene balls that work as toilet air fresheners, to control odors from toilets as well as protects and preserves your woolen clothes without any damage from moths or moth larvae. It is used as household fumigant such as pesticide in attic spaces to repel insects and museum storage drawers and cupboards to protect the contents from attack by an insect pest. 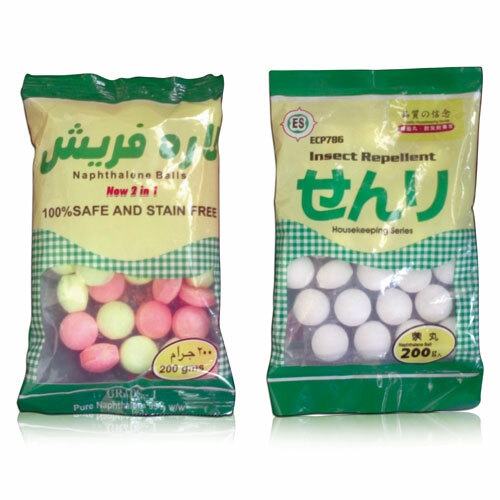 To meet the various requirements of the customers, we are involved in offering a wide assortment of Disinfectant Balls for Gulf.Unlike ordinary, fume-emitting naphtha balls, Wonder Clean Naphthalene Balls are covered, so that they do not cause any breathing problems and also emit a sweet floral aroma, making it ideal for homes as well as for commercial establishments. It is perfectly safe and a highly reliable fumigant for the priceless woolens in your wardrobe and also an effective deodorant in your toilets.